Technical specification modular ceiling. ..
in most sites in government projects. T Grid systems frame work. 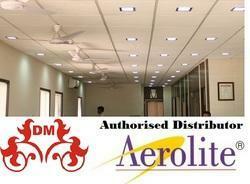 Aerolite is an unique light weight ceiling tile with 100% RH Resistence, incombustible and densified edges made from Calcium Silicate available in a range of elegant designs and textures. - 2*2*12mm thick (light wt. 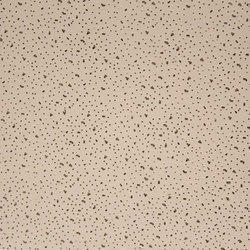 Calcium-silicate, perforated Metal ceiling, Mineral Fiber).